This entry was posted in 未分類 on 2017年6月28日 by 木澤 朋和. This entry was posted in Windows 10 on 2017年6月25日 by 木澤 朋和. This entry was posted in Windows 10 on 2017年6月18日 by 木澤 朋和. 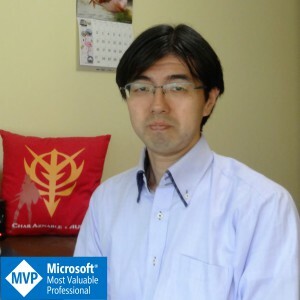 This entry was posted in MS-IME on 2017年6月13日 by 木澤 朋和. This entry was posted in Microsoft Edge on 2017年6月10日 by 木澤 朋和. This entry was posted in Windows 10 on 2017年6月9日 by 木澤 朋和.